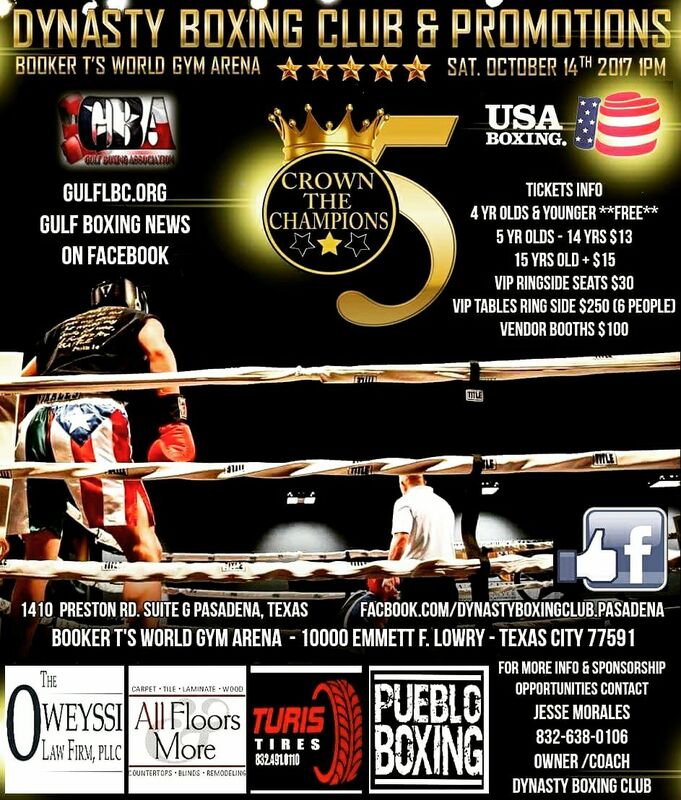 We are proud to announce that we are back and ready to put on another stacked and action packed Amateur Boxing Show “CROWN THE CHAMPIONS 5” Representing the GULF LBC and USA BOXING. 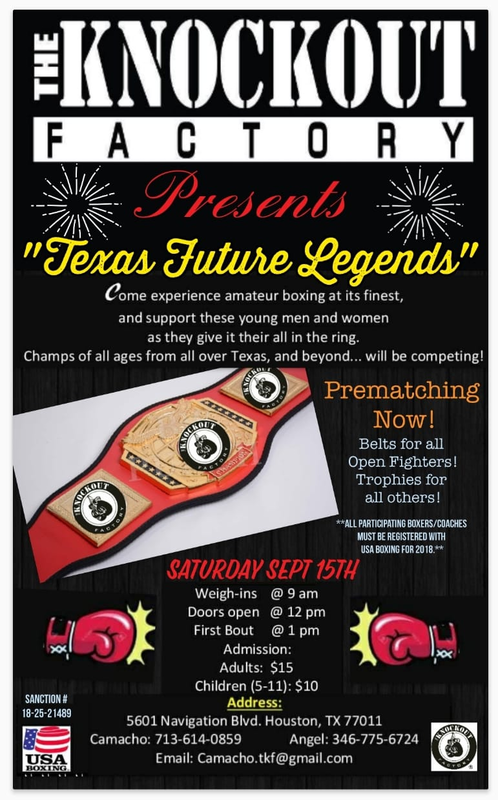 We will match up to 30 Bouts and looking to have about 7-10 Title Belt Matches. 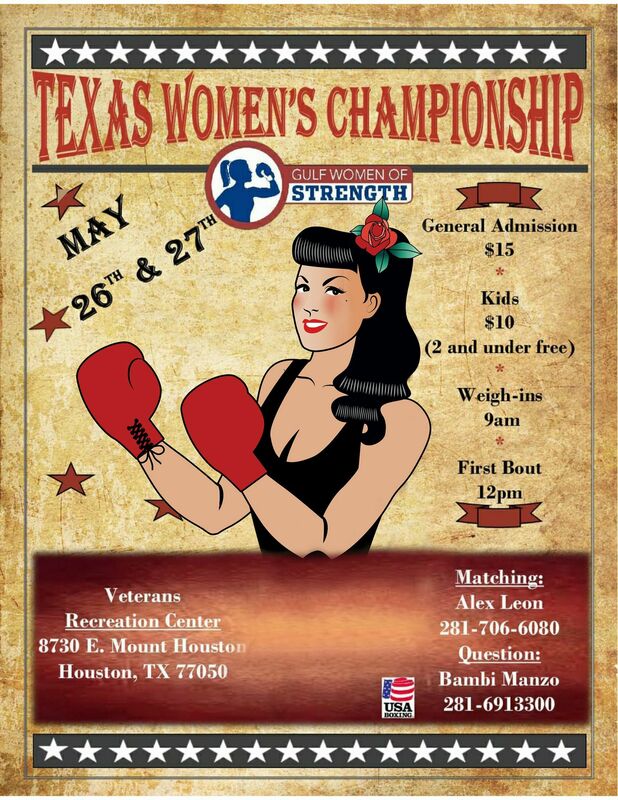 CTC5 will held once again at Booker T’s WORLD GYM ARENA in Texas City,Tx. Our lovely and dedicated Dynasty Ring Girls will be in attendance to work the rounds in the squared circle. 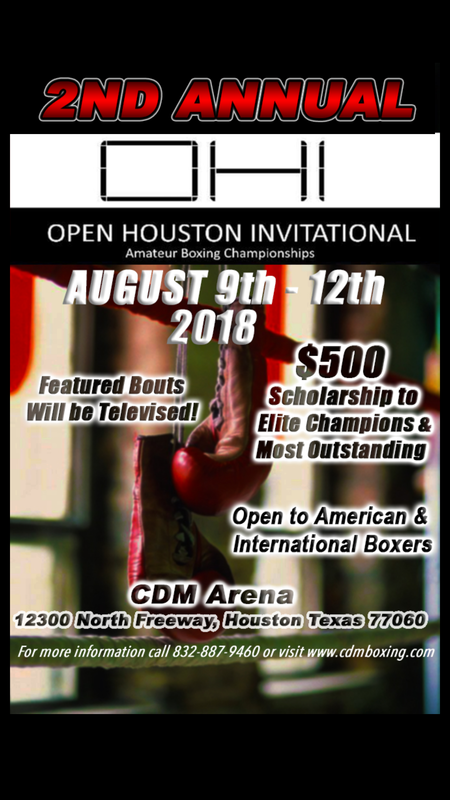 Jeremiah “THE VOICE OF HOUSTON” Gallegos will be on Ring Duties to announce the Boxers into their matches just like in the Pro Boxing World. 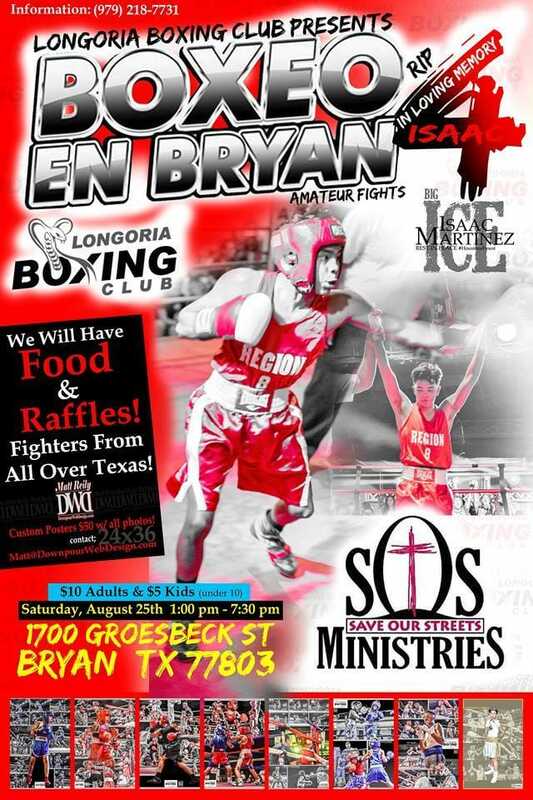 For more information contact Show Host Jesse Morales at 832.638.0106 or email me at jessemorales71@gmail.com. I will be doing all the Prematching. LET’S MAKE CROWN THE CHAMPIONS 5 A SUCCESS!!! Contact Coach Jeff Schlitte at 281-731-1909 for prematch. Coach O have a 16/127/open fighter for your 15/125/open Juanito Velasquez??? Let me or Mr Jesse Morales know. Coach Timur – 832 287 46 57. Coach is J. Martinez matched up. Frank’s Boxing looking to prematch the following. Looking to prematch a unattached Boxer. Will fight an opponent with 10 fights and will do 3rdsx3min. Texas Striking Academy looking to prematch the following. Levi Dickerson 0 fights /170lb / 24 years old. Global Fitness Gym looking to prematch. 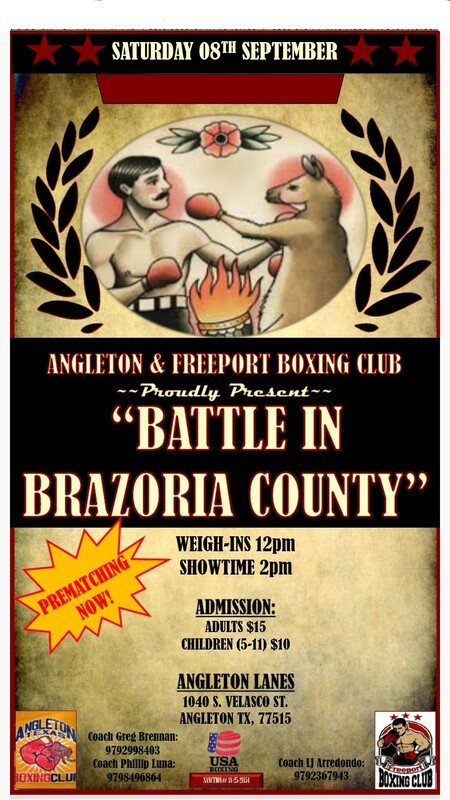 Tejas Boxing looking to prematch the following. I have 28\126\1 we can match up with Pedro Contreras 20/127/0. Let me know if works. Thanks coach Timur – 832 287 46 57. Nomad boxing gym. Coach I have a fighter for your guy Jovanny De La Garza if you would like to pre match . Is Francisco G pre-matched yet? Young Guns Boxing Club looking to prematch the following. Dream Crushers B.C. looking to prematch the following. Texas Hard Hitters looking to prematch the following. In This Corner B.G. looking to prematch the following. A’s Boxing Club looking to prematch the following. Dynasty Boxing Club looking to prematch the following. Ultimate Warriors B.C. looking to prematch the following.